Captain Disaster - Official Website: Photoshop Friday Disaster! 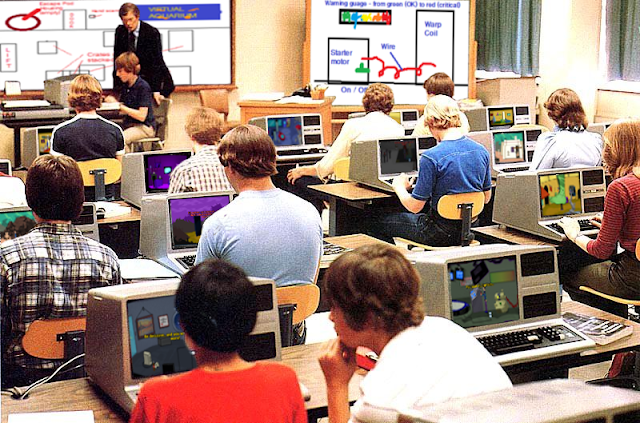 Featuring students hard at work playing Captain Disaster in: Death Has A Million Stomping Boots, which actual early designs for the game up on the boards. Let's start 2019 with a bang! !